High-purity copper windings and aluminium casings both help improve detail and reduce distortion. The 10mm drive units provide an accurate and dynamic sound quality. These are light, compact and comfortable in-ears, with a selection of tips available for you to get the best fit. 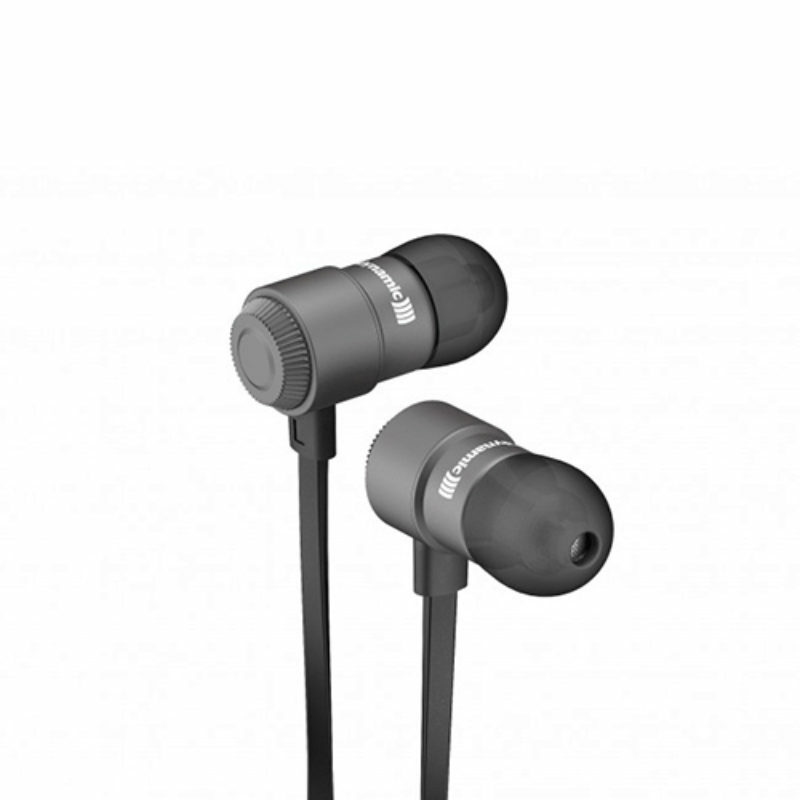 With high efficiency speakers, the Beyerdynamic Byron headphones are designed to offer superb sound quality. The CX 300-IIs are a dramatic improvement over standard-issue buds, producing advanced levels of detail across the board.